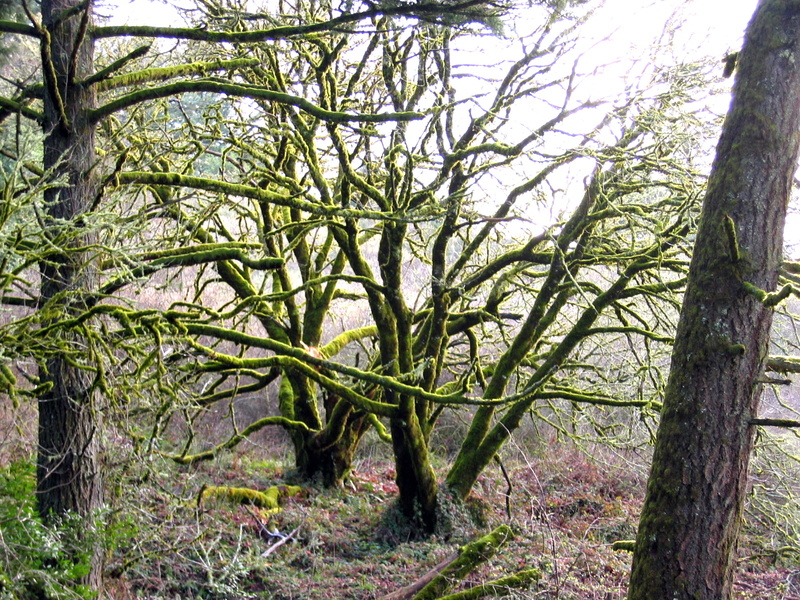 Green, mossy, curly trees at Windy Hill, CA | Phlog That! ~ by Phlog That! on 13 July 2007. I found your blog through PhotoBuffet. Your photos are very good. You “photographers” are great. I’m just a “Picture taker”. You are now bookmarked! Thanks for sharing.